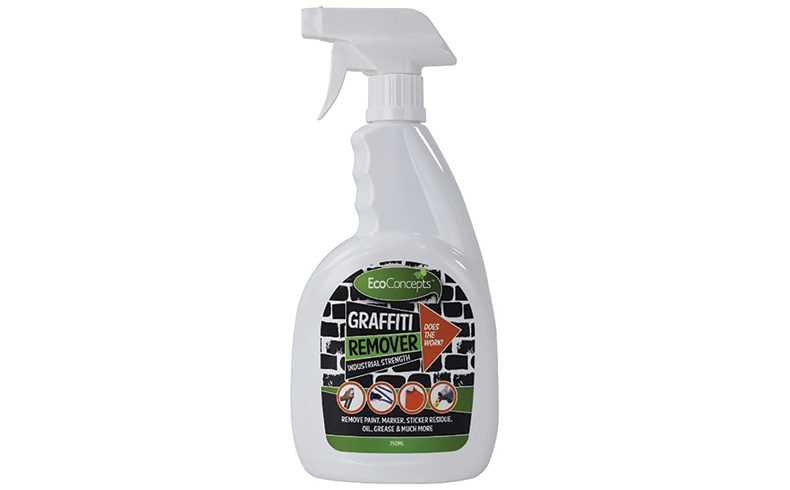 Categories: Cleaning and Painting tools. 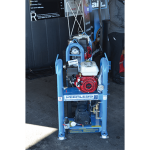 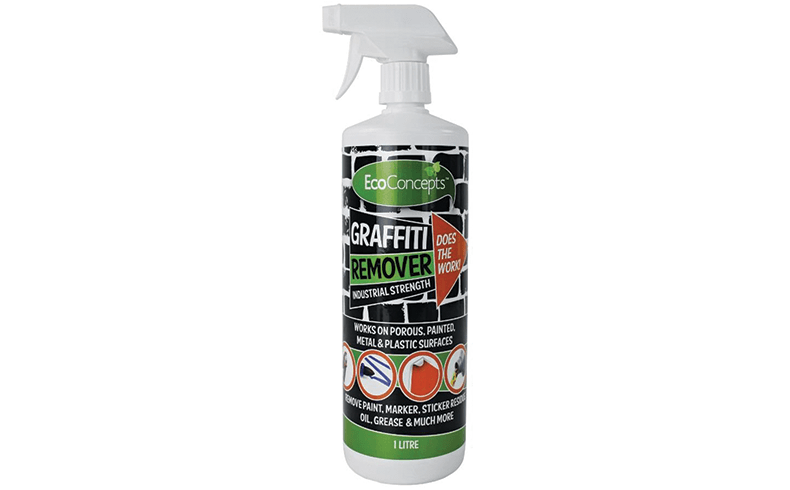 Tough on graffiti, yet kind on the environment and user, Eco-Concepts Graffiti Remover is the latest development in the ongoing struggle to remove graffiti, grease, oil, paint, pen, marker, crayon and sticky residue from a variety of surfaces. 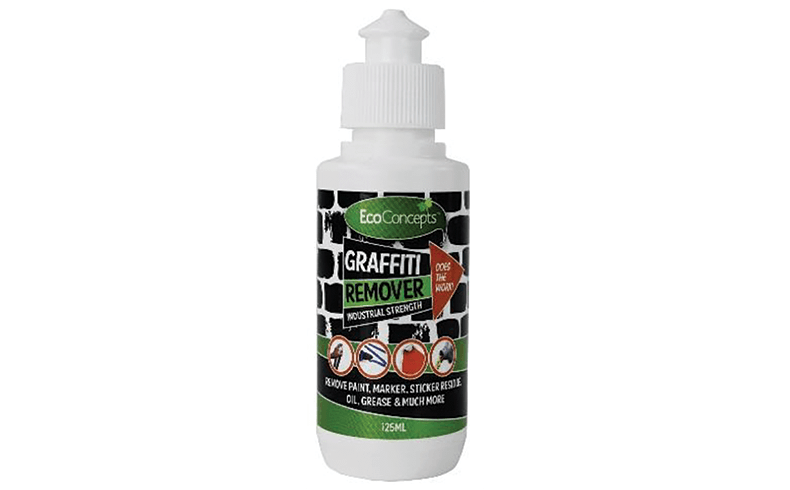 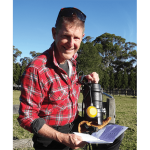 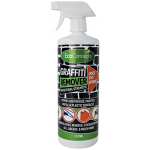 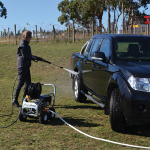 It’s a low-odour and low-toxicity graffiti remover for indoors and outdoors use; distributed in Australia by Master Distributors; and available from Bunnings in 125ml, 750ml and 1L sizes.